Sketch comedy has historically struggled on American TV, in part because the form doesn’t provide much to hook viewers. On television, character is king. Audiences respond to affable personalities, and to the quippy camaraderie of folks they would want to hang out with. In the absence of such comforting presences, sketch fights an uphill battle toward likability, armed with jokes alone. It’s no coincidence that many recent comedy series—Kroll Show, Review, Comedy Bang! Bang!—have found innovative ways to integrate recognizable characters and a consistent point of view into a sketch-based framework, giving audiences a chance to empathize. The hit web series Next Time On Lonny falls into this camp as well, melding uniformity and anarchy with hilarious results. Each episode begins with the fictional reality TV offering Lonny, which follows a doofy horndog on his quest to chill out and score babes. This premise is charming in its own right, full of well-observed banality and contrived drama, but it also serves the necessary function of pressing restart on each new episode—because after a minute or two, the credits roll on Lonny and Next Time On Lonny begins, quickly spiraling into energetic insanity. Whether it’s dinner at home, a first date, or an evening with friends, the action can take a sharp turn with psychotic killers, alien invasions, and soul-stealing. These genre-lampooning twists escalate with breakneck speed into ever more surprising territory. 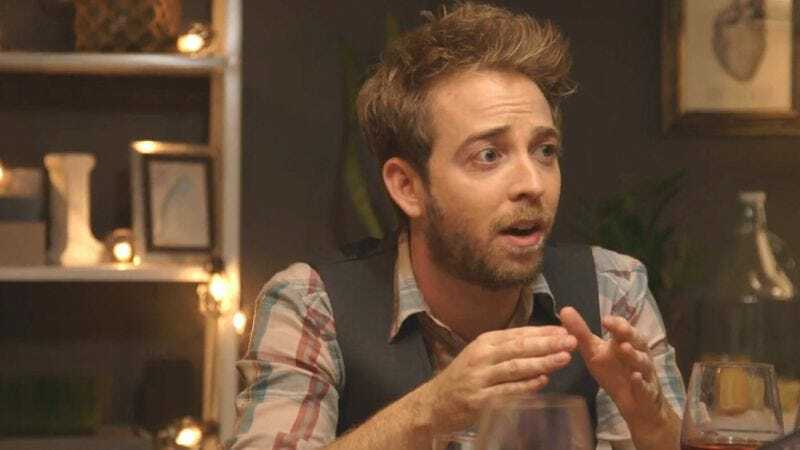 Yet as crazy as it gets, Next Time On Lonny remains accessible thanks to its reality TV format and its star, Alex Anfanger, who imbues Lonny with an appealing naïveté. Where to start: Since being picked up by Ben Stiller’s production company at the end of its first season, Next Time On Lonny has become even more fully realized, due in part to a longer running time, higher production values, and some familiar faces from the L.A. comedy community. The season-two premiere, “Welcome Back, Lonny,” finds Lonny encountering a new friend after moving to Los Angeles. It’s ambitious, convoluted, and bonkers, making it an ideal first encounter. Where to watch: You can find both seasons of Next Time On Lonny on Maker.tv and on YouTube.